We recently installed a fully perforated steel car park roller shutter for a customer. Being fully perforated allows air to flow, letting in fresh air and letting out the fumes from car exhaust. It is effective in securing premises, allowing security staff to easily determine if the premises are secured with just a glance. 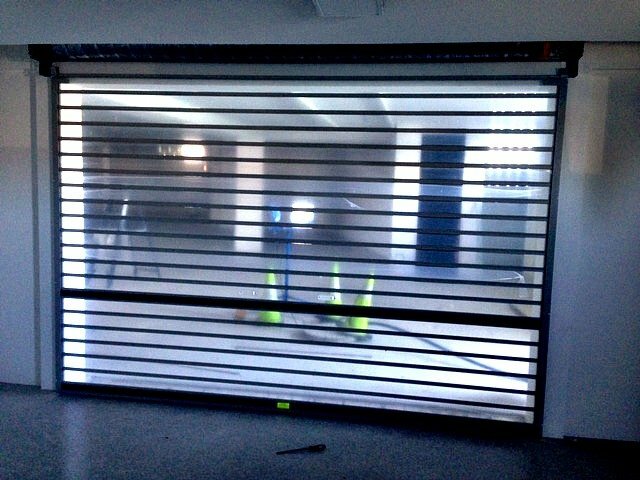 This type of roller shutter is ideal in many commercial and industrial settings. 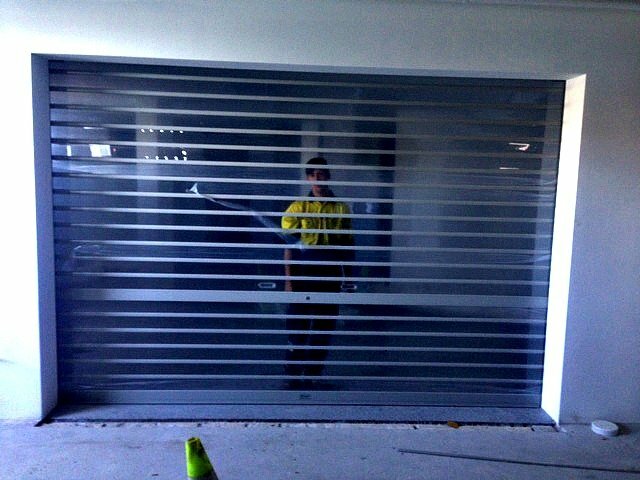 If you want to double up on security for your commercial or industrial premises, consider installing a fully perforated roller shutter. Direct Door Services has been supplying and installing industrial roller shutters and roller doors for more than 20 years. Our products are guaranteed to be durable, able to withstand the toughest of conditions. Our highly trained and experienced technicians can install and fabricate all types of garage doors. If you need a quote, dial 07 3802 2999 or send us an online enquiry.